Pan’s Labyrinth is many things all at once: A film about the Franco regime at the end of the Spanish Civil War, a fairy-tale film (a sort of gloomy counterpart to Alice in Wonderland in many ways) as well as a horror movie that is actually a film about the horror of two mutually-dependent worlds. 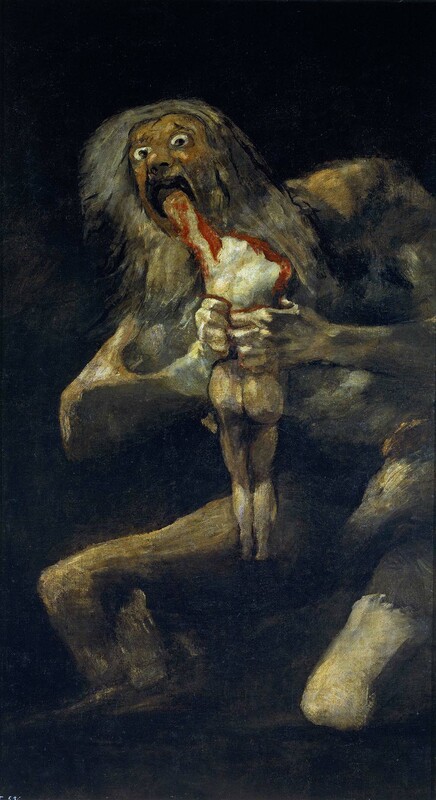 The stylistic elements found within the pale-man sequence, however, are not based on Saturn Devouring His Son, but rather on another Goya painting from the same period, Two Old Men Eating Soup (see Francisco de Goya under the Moving Paintings section). This painting may not be a direct thematic template, but its gloomy colours and lighting provide the ideal undertone for the scene. The painting depicts two unknown old men. 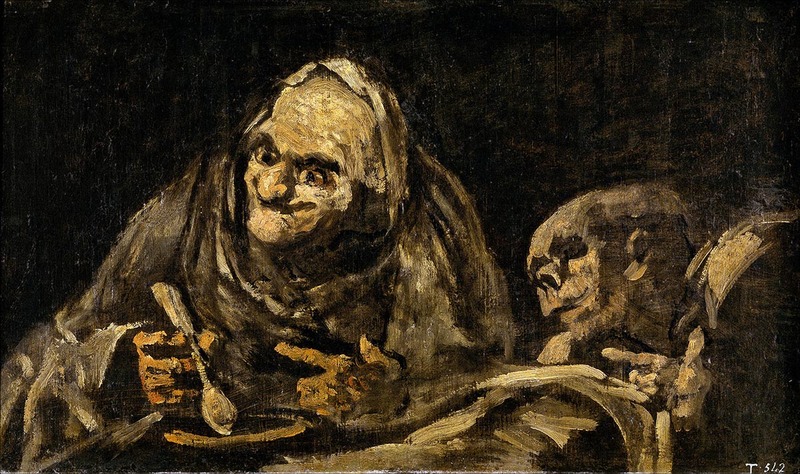 While the man with the grotesque face holds a soup spoon in his hand, the hand of the other person is only resting on the soup dish. Both individuals gaze out of the frame, almost in expectation of a third individual. The backdrop is nearly fully black while ochre and brown hues predominate in the foreground. The underground vaults in Pan’s Labyrinth draw on both the colour palette of the picture, as well as its trenchant chiaroscuro illumination (see Etherington-Wright/Doughty 2011, 17). 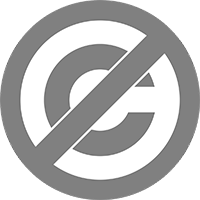 Etherington-Wright, Christine / Doughty, Ruth: Understanding Film Theory. New York 2011. Del Toro, Guillermo: Pan’s people. In: The Guardian, 17.11.2006. Lommel, Michael / Maurer Queipo, Isabel / Roloff Volker (Hrsg. ): Surrealismus und Film: Von Fellini bis Lynch. Bielefeld 2008. Peters, Harald: Lauter Wunder in „Pans Labyrinth“. In: Die Welt, 17.2.2007.